When it comes to pressure relieving mattresses and cushions, hygiene is a primary concern, so any tears or holes in protective covers can seriously harm the efficacy and cleanliness of the product. 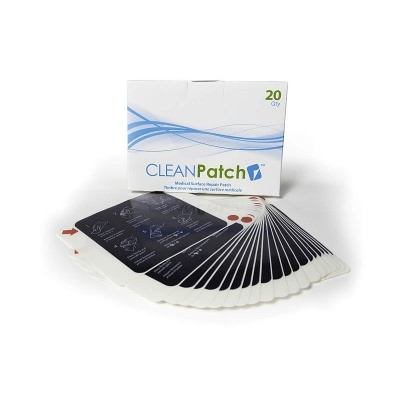 The Harvest Cushion and Mattress Repairing CleanPatch is a top of the line medical surface repair tool for mattress and cushion covers. 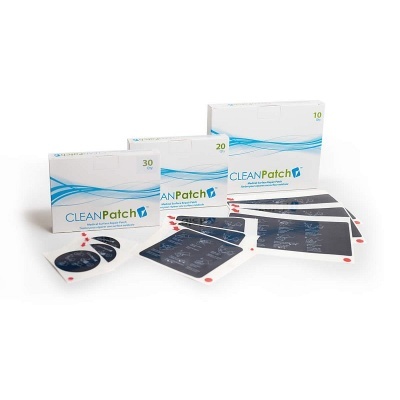 With these patches, medical professionals can restore their damaged products to an intact and hygienic state, extending lifespan and saving money. Since pressure relieving products are rendered useless once their hygienic state is compromised, even small holes and tears must be remedied immediately. Damaged mattresses have been shown to harbour pathogens, compromising the quality of care that can be provided. Harvest CleanPatches give care teams the ability to fix this damage, maintaining the hygiene of their mattresses and cushions so that they can get back to providing care, with peace of mind that infection and bacteria are controlled. These patches are fully cleanable with hospital disinfectants and impervious to all fluids, making them the perfect remedy to damaged covers. Having to completely replace pressure-relieving cushions and mattresses can be prohibitively expensive, so every possible step should be taken to extend their lifespans. 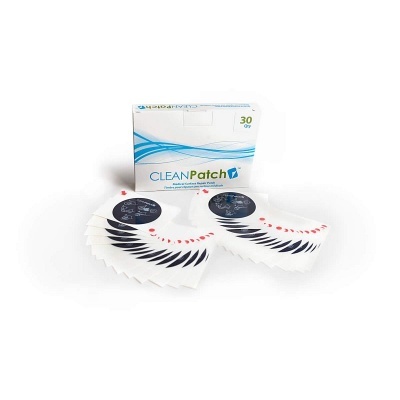 With these patches, pressure relieving products can remain uncompromised for longer, proactively improving patient safety before it is undermined. Since care teams can repair their equipment instead of replacing it, funds can be funnelled into providing better care instead of buying new unnecessary products. 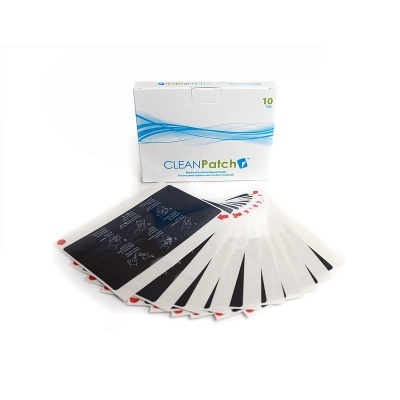 Aside from being extremely hygienic and cost effective, these patches are made with safe medical-grade materials and are easy to apply. The materials are latex-free and biocompatible, making them safe for contact with all carers and patients. Simple peel and pick application makes repairs easy, and can be carried out safely and quickly with medical gloves on. 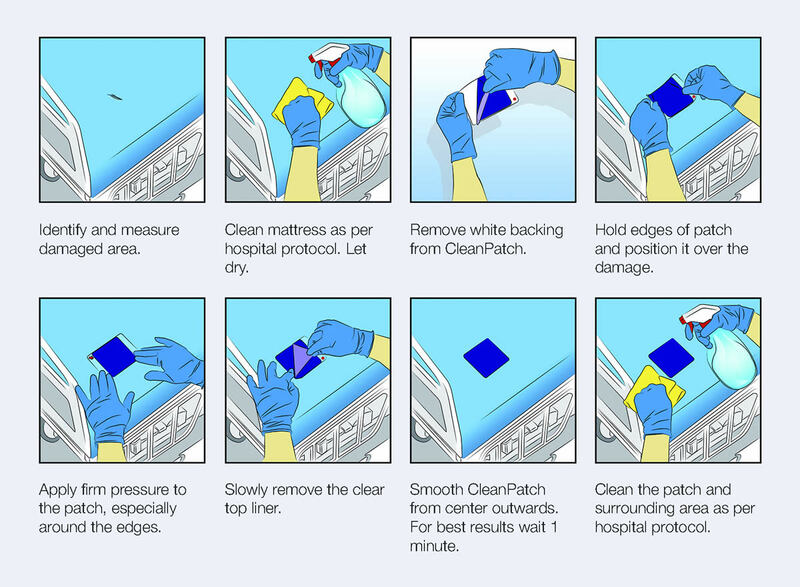 The image below shows the proper steps to repairing your medical product.